Erlus AG debuted a number of new products at BAU 2019. 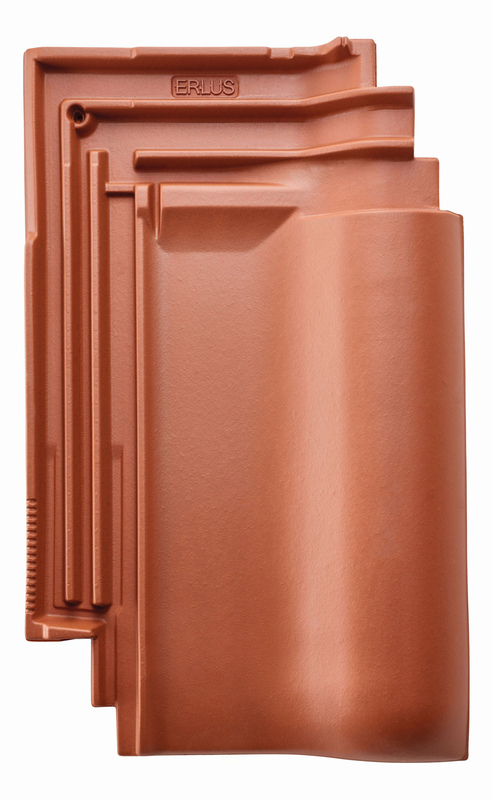 As a manufacturer of roofing ceramics and chimney ventilation systems, Erlus presented Lotus Air – a process that gives clay roof tiles a photocatalytic effect for breaking down nitrogen oxides – plus a new set of system accessories for Via Vento S.
The Ergoldsbacher E58 RS, a roof tile that combines all the advantages of steep and gently sloping roofs, also counted among Erlus‘ focal point topics. 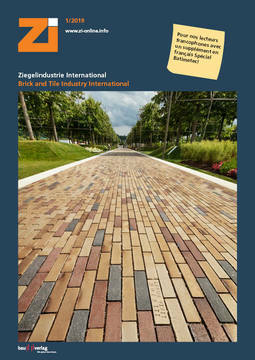 Ergoldsbacher E 58 SL universal tiles are now also available in a solid colour version. 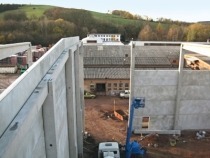 The process presented at BAU can help reduce nitrogen oxide concentrations in conurbations. 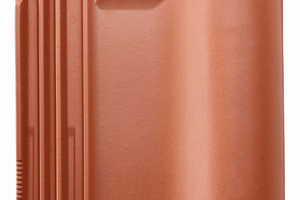 Erlus Lotus Air is a family of clay roof tiles carrying a layer of titanium dioxide that imparts a photocatalytically active air-purifying effect in compliance with the declaration of voluntary commitment made by the German Federation for Applied Photocatalysis (FAP). As an initial step, Erlus is applying the new process to Ergoldsbacher E 58 S tiles in red. As part of the BMBF-funded project “PureBau – Investigation of Material Systems for Photocatalytically Highly Efficient Building Materials“, roof tiles coated with Erlus Lotus Air were tested by Fraunhofer Institute for Surface Engineering and Thin Films (IST) in Braunschweig. With a deposition speed, i.e., the speed at which gases are deposited on surfaces, of approx. 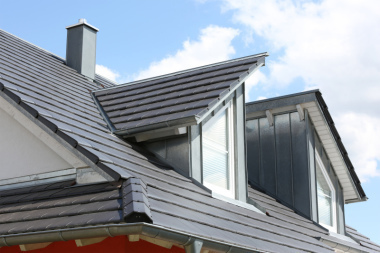 1.1 cm/s, the nitrogen oxide degradation velocity of the coated roof tiles proved to be some four times as high as would be necessary for sound practical application. Thus, Erlus Lotus Air was shown to be a commercially promising building material solution for reducing urban NOx pollution levels. Also on display were Erlus‘ new system accessories for the field-proven Via Vento S ventilation network, including, for example, new components for the installation of ventilation distribution elements in exposed roof trussing. Erlus successfully launched Via Vento S in 2017 as an advanced version of Via Vento. 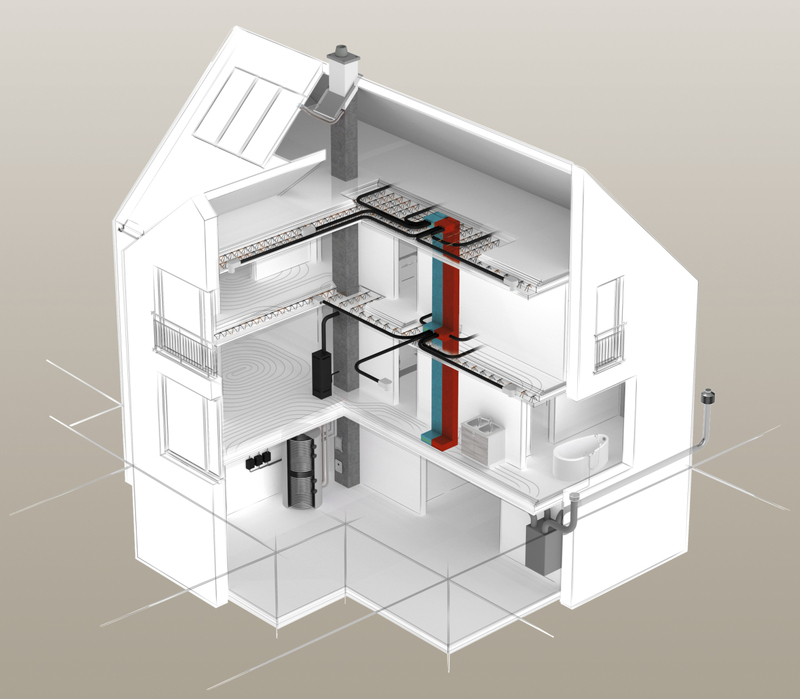 Via Vento S creates a pleasant room climate, provides fresh air and helps save energy – all at the same time. 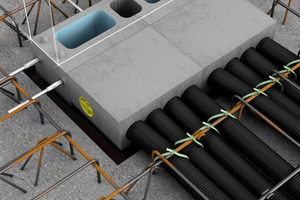 The ventilation network fits into any 17.5 cm thick wall. An easy-to-install ceiling air inlet and an installation-friendly header with inspection port and optional air volume limitation round out the range. 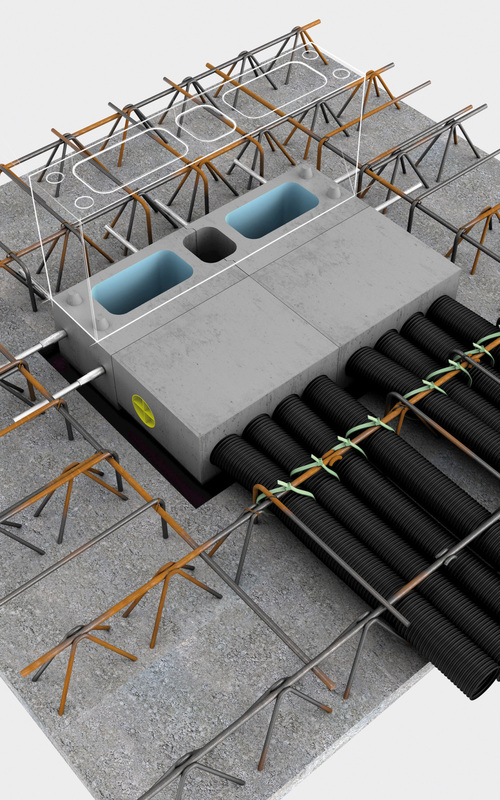 With the aid of Via Vento S formwork components, the ventilation network can be installed in concrete ceilings with no loss of living space. Via Vento S is available both as storey-high elements and for industrialized construction. 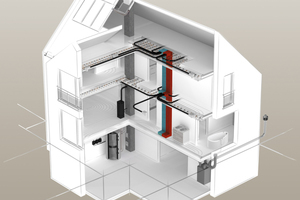 Erlus offers Via Vento S in single- and double-flue versions (along with a supplementary installation duct). The system includes in-ceiling distribution branches in the form of prefabricated connecting blocks and new sixfold cross distributors.